Yesterday, I recived the TICA Monthly Letter March edition from TICA Executive Office. The very top of it was the following message of President V. Fisher. I would like to share her message with all who is visiting this website now. Although Spring is just around the corner, and a time we welcome warm breezes, blooming flowers and longer hours of sunlight, this year it's overshadowed by a want to address a horrific event that Mother Nature has stolen the joy out of this season: the earthquake and tsunami in Japan. 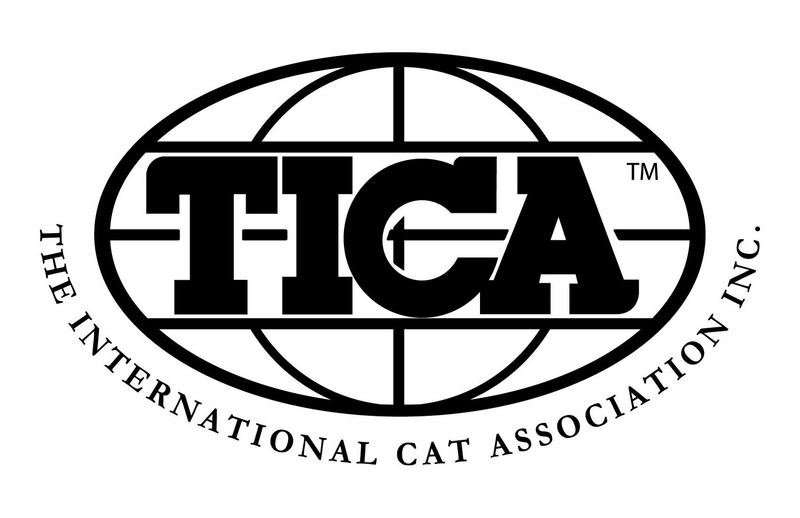 Everyone who works at TICA's EO ... our Board members ... our judges ... our exhibitors ... and all of our other members share our heartfelt concern for those who live in Japan and/or have family living there. Please remember, although we live many thousands of miles away from each other, we are all a part of the cat fancy and here to help each other in such horrible times as this.